New gear from Japan but it’s not a camera. It’s a bell. A bell for my new bike. My Christmas gift to myself. I have not given up the idea to get back in shape so I thought it would be a good idea to replace my winter bike. 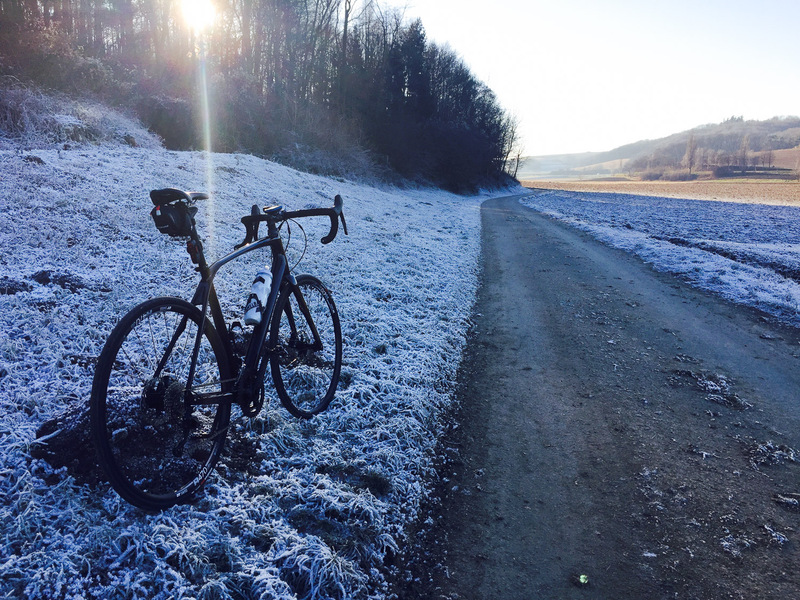 The replacement is a so called gravel bike. A bike that has the potential to go off road sometimes. In real life it means that I now can also ride on small bike trails and footpaths. That’s great because it means no cars but of course there are many slow cyclists and people walking their dogs and that’s why I needed the bell. 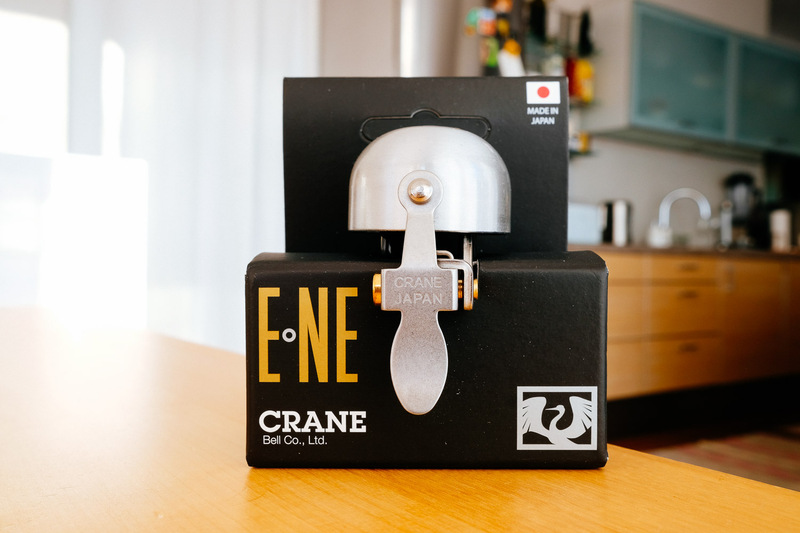 Thanks to Japanese craftsmanship this is the best sounding bell I have ever heard. I can not wait to ring it the first time on the road. What has this blogpost to do with photography? I admit not much beside that my new bike reminds me of my Fuji X Pro-2. Like my Fuji camera my new bike is black. Not a special thing for a camera since most cameras are black but the Fuji X Pro-2 is different. It is all black. The brand name is printed on the top plate. If you shot the camera nobody can see the brand. My new bike does a similar thing, The manufacturer printed his name on the bike but he uses black letters on a black bike. I like that. It looks very elegant especially compared to all those Gucci and Dolce and Gabbana stuff. I know it’s a little late but: Happy New Year! Happy shooting and riding. 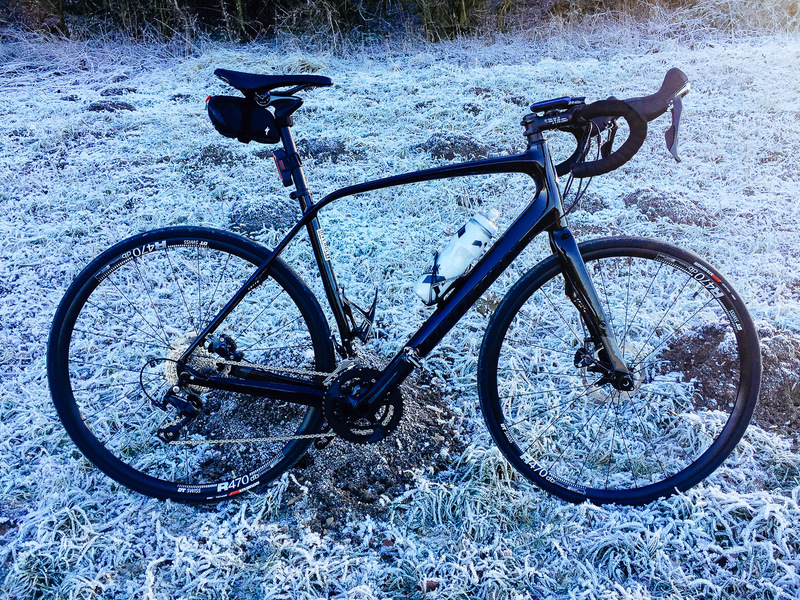 This entry was posted in Biking, Home and tagged bike, Fuji X Pro-2, Fuji XF 23/2 WR, iPhone 6 plus by admin. Bookmark the permalink.